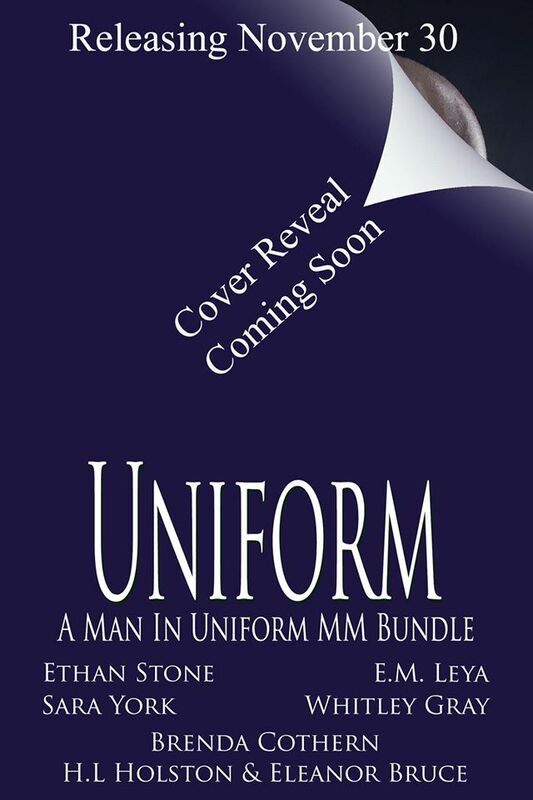 In about two weeks, Indigo Marketing will be unveiling the newest cover for our anthology, Uniform: A Man in Uniform. Until then, here’s a little tease! This entry was posted in Blogging, Book Cover, New Book and tagged A Man in Uniform anthology, cover reveal, Hand to Hand, Wet SEAL series on 11/03/2015 by Holly Holston.